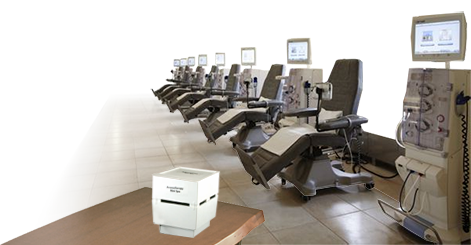 An area dialysis center was experiencing increasing drain odors and blockages. Prior to United's involvement, the center attempted to address the problem by using a drain gel product for more than 6 months. The odors and blockages continued to plague the facility. In order to investigate the issue, the drains using the gel were scoped. It was discovered that each drain still contained massive bio-film build up. The drain gel product was not effectively reducing the problem. United initiated a treatment for the drain using United Devour-DX. The drains were scoped again after 30 days to measure progress and all drains using Devour-DX were free of bio-film. 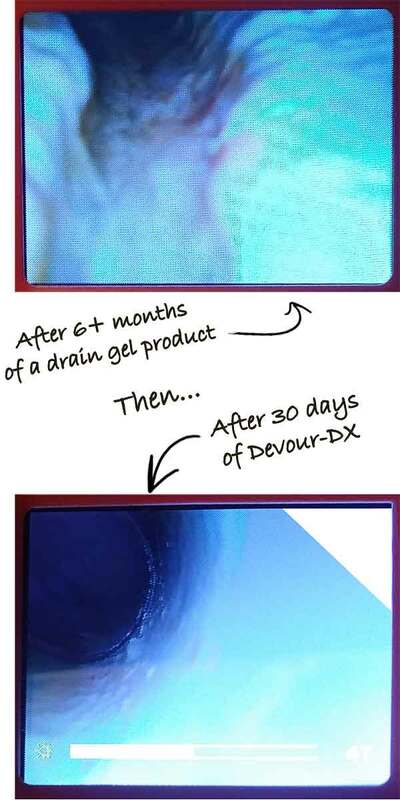 United Devour-DX eliminated the bio-film build up within the first 30 days and the drains continue to have no bio-film with daily treatment. No other product on the market will eliminate bio-film as effectively as United Devour DX. 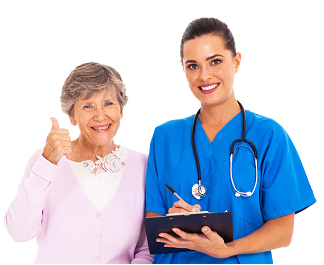 serves medical facilities with quality products and Responsible Innovations™ that work to improve properties, costs and operational efficiencies.